At Highcliffe, we are passionate about enabling each individual to achieve their full potential. Highcliffe Sixth Form encourages all of its students to aspire to the highest levels of achievement and enables them to prepare for adult life. We offer a broad range of qualifications and encourage each individual to choose a balanced and challenging combination of courses appropriate to their strengths, interests and ambitions. 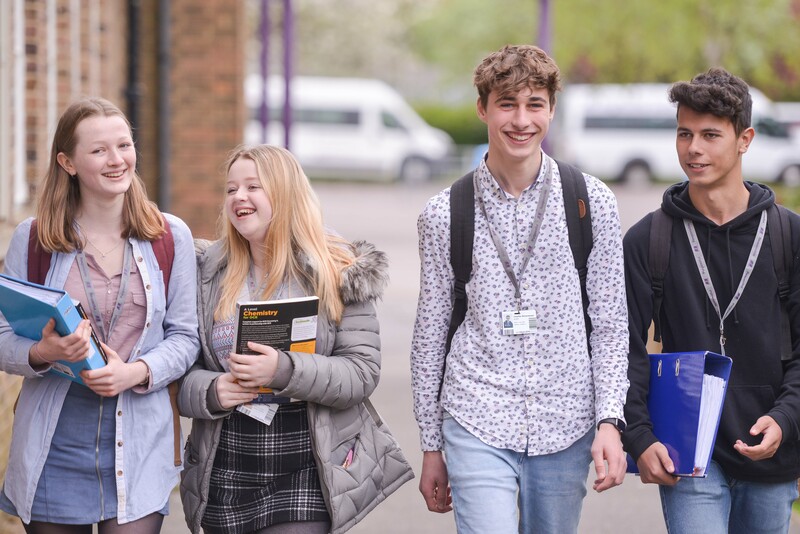 Sixth Form studies are designed to ensure exam success and help students become independent thinkers and learners � not only through their main examination courses, but also through the acquisition of key skills and involvement in the academic and personal enrichment programme. We aim to combine a friendly and informal atmosphere with high expectations and high standards of achievement. The choice you make about which path to take at the age of sixteen will influence the future direction of your life. It is a critical decision. We aim to ensure that you never have cause to regret choosing Highcliffe Sixth Form. Find out more about our dedicated team here. A dedicated team of Sixth Form leaders, support staff and form tutors work with our students on a daily basis to support them, encourage them and help them overcome challenges in their learning. 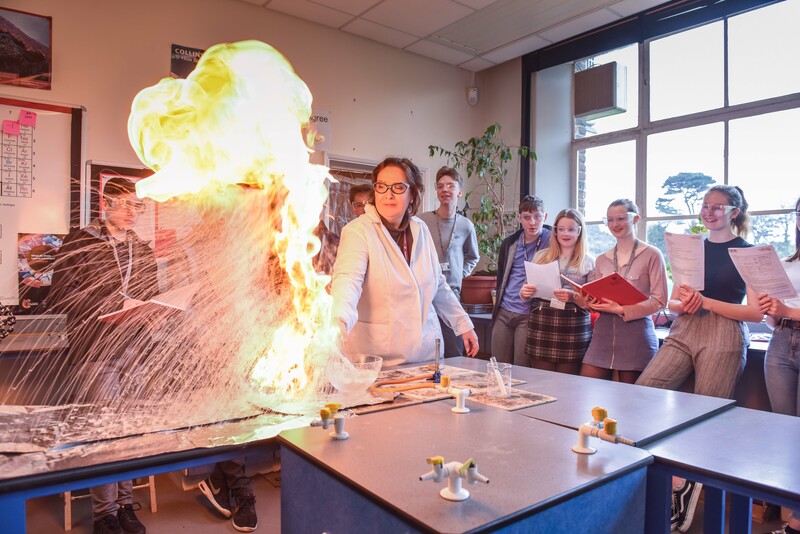 A wide range of enrichment and extra-curricular activities provide opportunities for sometimes life-changing new experiences and personal development. Why choose Highcliffe Sixth Form?